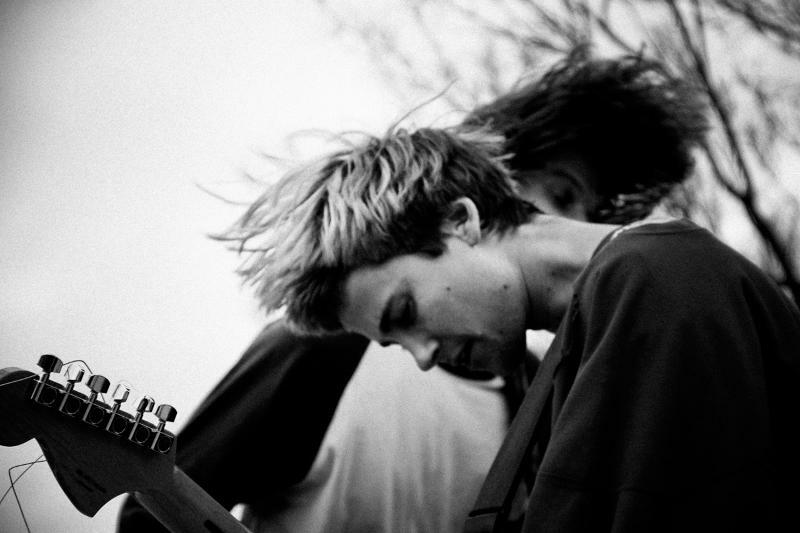 Diiv have worked hard over the past few months to become the indie rock band du jour. The next few months will be a bit of a test to see if they have staying power, or if they will be lost like so many who have come before them. 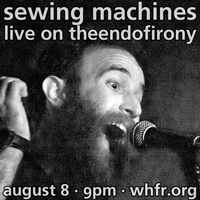 They kick things off right by heading out on a short tour starting tonight. We wonder if it may be a little TOO New York City-centric. You can judge for yourself by checking out the schedule below.